While your search engine optimization tools are no substitute for knowledge, having the right set can help you effectively and efficiently manage the time you have to get the best possible results. The following list of SEO tools includes some of our favorites that have helped us maximize visibility for our clients. Each tool has a specific function and when used in combination, we’ve found them to be extremely effective in providing us with the information we need to enhance our customers’ websites, boost their ratings, and net them more views. SEMrush is a subscription tool that provides insightful analytic reports as well as assistance with keyword research, backlink analysis, and competitor research. Depending on your subscription level, SEMrush can provide up to 10,000 reports a day with up to 50,000 results each. With so much to sift through, it’s clear that previous SEO knowledge is necessary to make the best use of the results. SEMrush provides a treasure trove keyword data. Not only can they help you find which keywords your business is doing well with, they can identify which keywords are working well for your competitors and how they show up in organic search results. SEMrush provides information regarding the value of the keywords, like search volume and cost-per-click, while also providing you hints about what content you should be featuring to increase your traffic. In addition, you can identify which keywords may be ripe for the picking—i.e. those with little competition as well as which keywords may be too difficult to rank with. Knowing your competition is important. You need to be aware of what they’re doing, what they’re selling, and how they’re selling. SEMrush’s advertising research gives you a bird’s eye view of what other companies are doing so you can fine-tune your mechanisms to capture the attention of your target audience. Google Analytics is a great free tool that can benefit many small businesses, however, it does have its limits. That’s where SEMrush comes in to fill in the gaps. All of the information SEMrush finds can be put into customizable reports that makes identifying patterns, issues, and opportunities easier. You can even produce personalized reports for clients to let them know what’s happening with their SEO. Moz has really made a name for itself in SEO and digital marketing. They continue to dominate the market because of their commitment to education and tool refinement. Chances are, if you’re into SEO or are starting to learn more about SEO, you’ve looked into Moz. Moz Pro, the company’s SEO toolset, allows you to track your rankings for particular keywords, in particular areas, and by device. Their Keyword Explorer also helps you discover the keywords that may work best for you company goals. Open Site Explorer helps you capitalize on backlinks and utilizes Moz Page Authority and Domain Authority, two trusted link metrics. Moz Pro can also crawl your page to identify missed opportunities, create reports, and give you a detailed “page optimization score.” Moz Pro access starts at $99 a month with limited reporting. Ahrefs advertises itself as “the biggest and most accurate database of live backlinks.” It can help you position yourself as an authority site and check how your site and your content are doing. Ahrefs Alerts, for identifying new or lost backlinks. We rely on Ahrefs to maximize our clients’ blogs, while utilizing SEMrush to generate the reports we need to understand the competition and our clients’ rankings. Chrome extensions are useful for customizing your browser so the tools you need are always at hand. Here are some that we’ve added to our browsers to help us keep on top of our clients’ SEO needs. If you’re having trouble with Google, then Tag assistant (by Google) may help. In order to get Google Analytics and Adwords working properly, you must insert specific tags on your site. But what if there’s an error? How will you spot it? That’s where Tag Assistant comes in. Portent’s SEO Page Review provides a quick look at SEO elements on a page, including meta descriptions, headings, and images. This extension allows you to look at redirect pages and status codes so you can spot potential problems on a client’s site. Ayima’s Redirect Checker remains the best resource for letting you see the path your browser took to get to a page. MozBar puts important metrics at your fingertips as you browse. Compare metrics and analyze keywords easily. Combine with Pro for even more functionality. Want your developing tools at your fingertips? Then get Web Developer Toolbar so you’ll have easy access to them when you’re browsing a site. It can also let you disable cookies or stop scripts that are interfering with your browsing. This extension allows you to spoof (pretend to be) other devices so you can see what they would see. For example, wondering what your site might look like on iOS or on Internet Explorer? User Agent Switcher slips past the gatekeepers (the user agents), pretending to be whichever device you want, so you can get a different look at any site. Tools are nothing without the knowledge of how to use them. 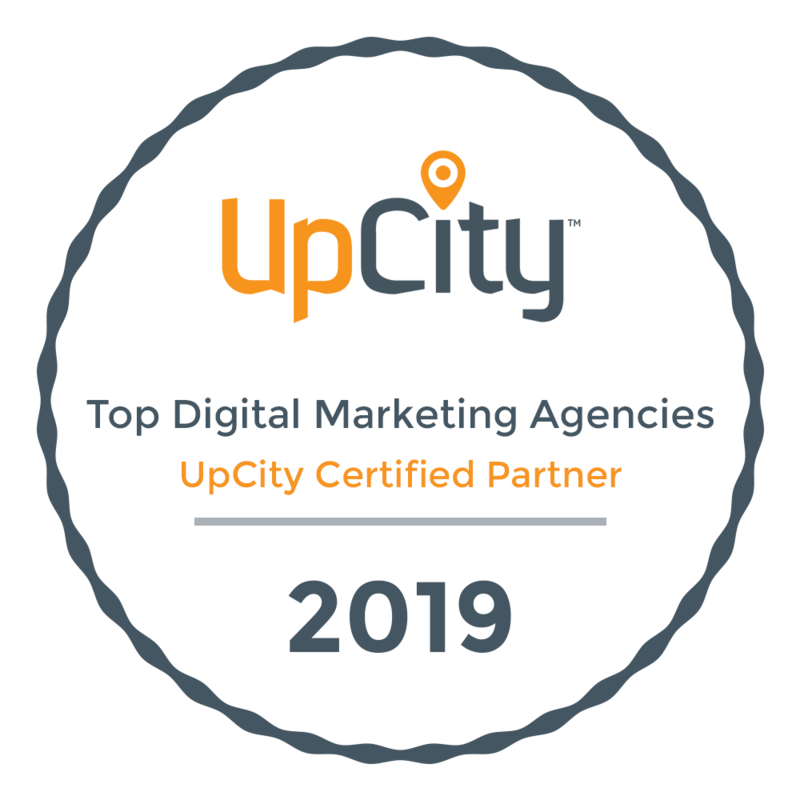 With years providing SEO services to local Tampa companies, Digital Neighbor continues to integrate new knowledge and technologies into providing the best digital marketing services for our clients. While this list doesn’t feature all SEO tools, or even all the tools we use, it’s a quick insight into some of our favorites that make creating effective digital strategies easier. If you’re thinking of using some of these search engine optimization tools but aren’t sure where to get started, give us a call. In addition to SEO and digital marketing services, we provide digital consulting and training services to help get you started doing your own SEO work.